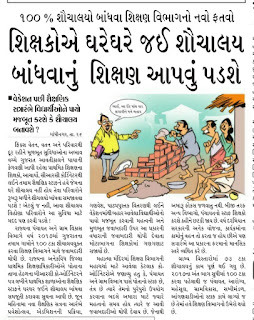 Breaking News M.S. 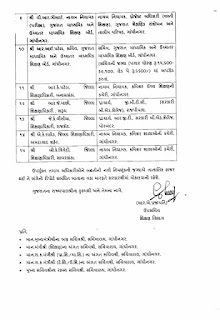 University CCC Exam Date 16-04-2016 To 30-04-2016 Result Declared. 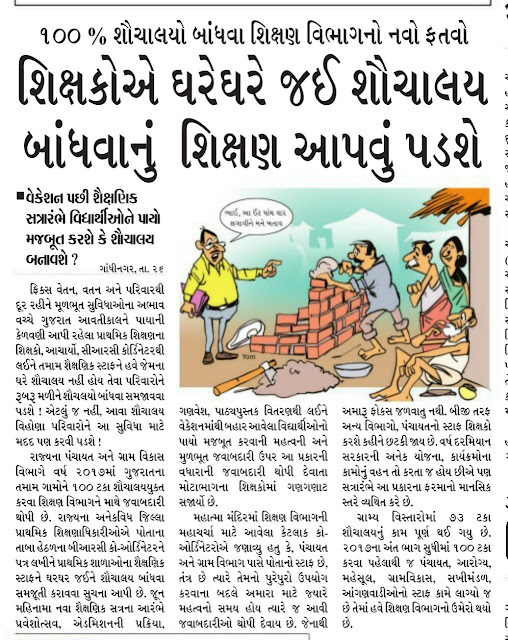 Ahmedabad district Jillafer badli jaherat ange. 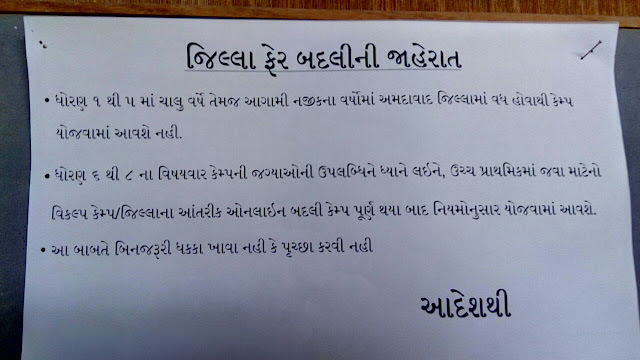 VIDHYASAHAYAK BHARTI :- SURAT GUJARATI MEDIUM MA 88 ANE OTHER MIDIUM MA 319 SIXAKO NI BHARTI KARASHE. 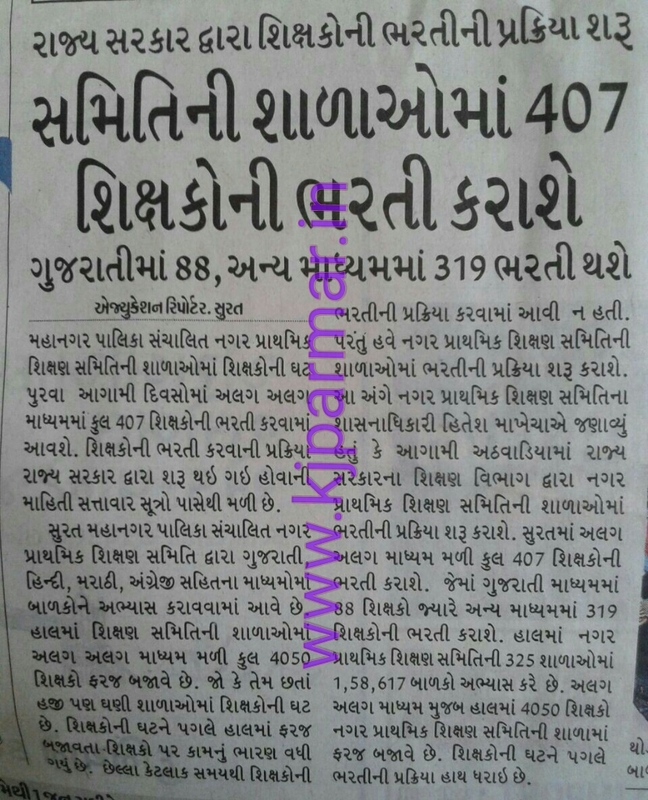 VIDHYASAHAYAK BHARTI:- SURAT GUJARATI MEDIUM MA 88 ANE OTHER MIDIUM MA 319 SIXAKO NI BHARTI KARASHE. 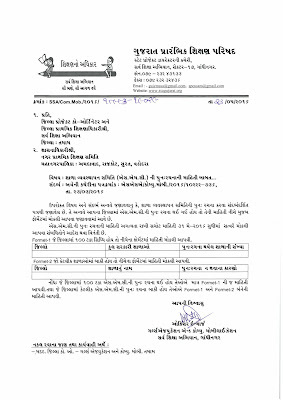 जे शाला मा SMC पुनः रचना करेल नथी तेमने वांचवा लायक SSA नो लेटेस्ट परिपत्र तारीख -23-5-2016. 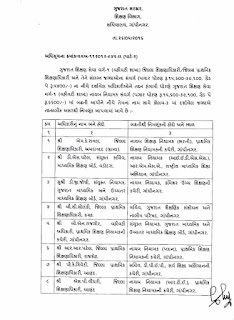 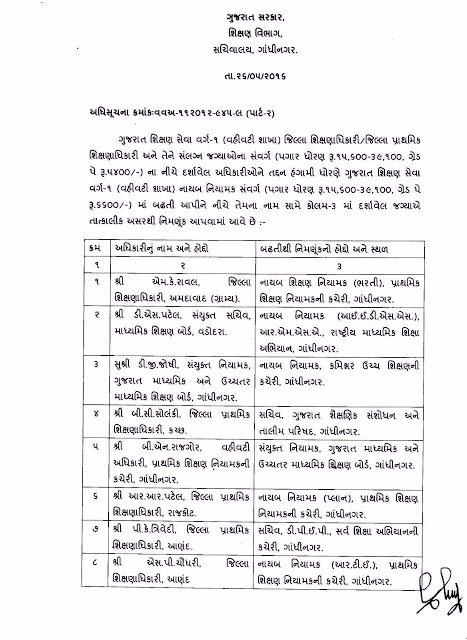 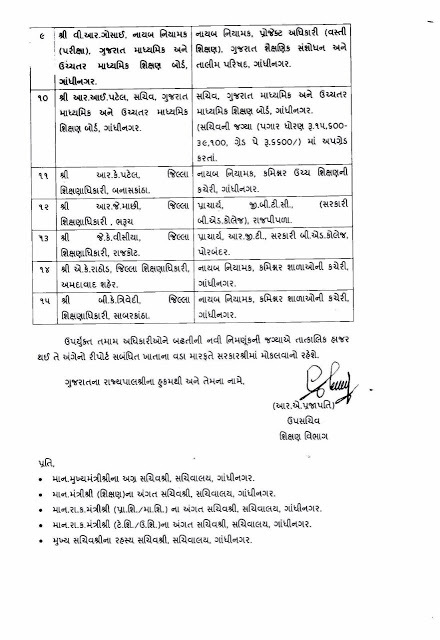 GUJARAT EDUCATION SERVICE CLASS - 1 OFFICERS PROMOTION . 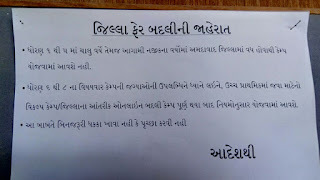 SIXAKO A GHARE GHARE JAI SAUCHALAY BANDHVANU SIXAN AAPVU PADSHE.